Some people have nominated me for the Irish Blogs awards, and good on ’em too – thanks! If you want to vote for me, click here and choose I’m never gonna dance again in the Photo Blog category. You can only vote once by the way, ye cheaters. 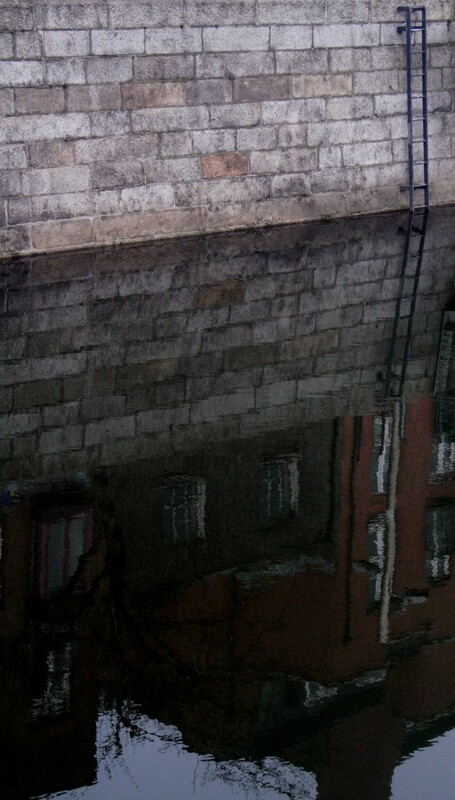 Here is a ladder in the Liffey…eh a ladder of…success. Good linking there by me. I voted for you. No competition. Nice one KK! I shall cast a vote in your direction for sure.